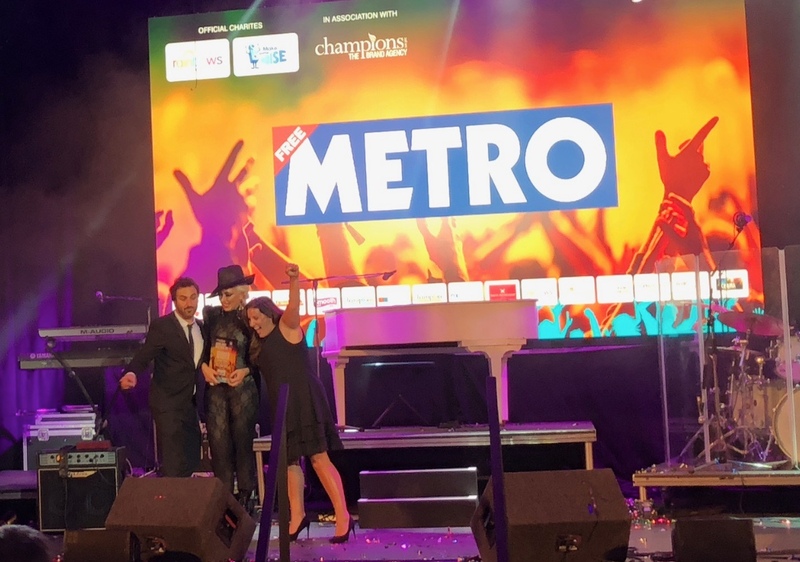 Wednesday July 4th was the 4th Champion’s,National Tribute Music Awards. 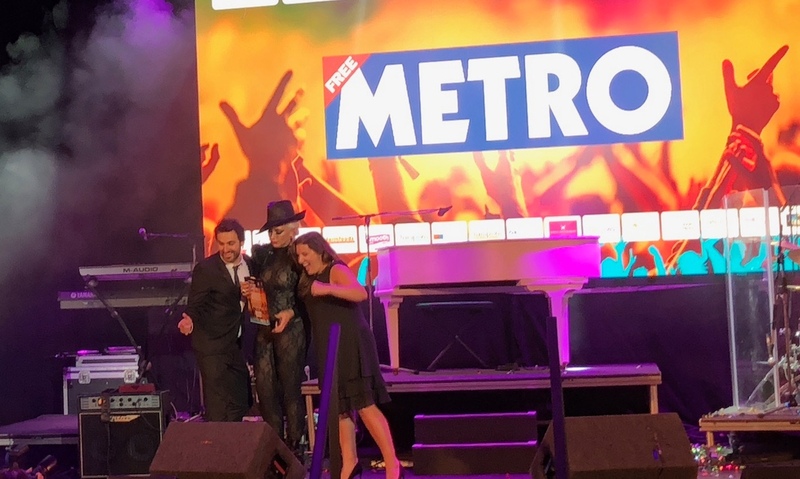 Donna Marie not only won the award for Official UK Number 1 Lady Gaga for the 4th time running, but also the coveted award for Best Female Artist 2018. 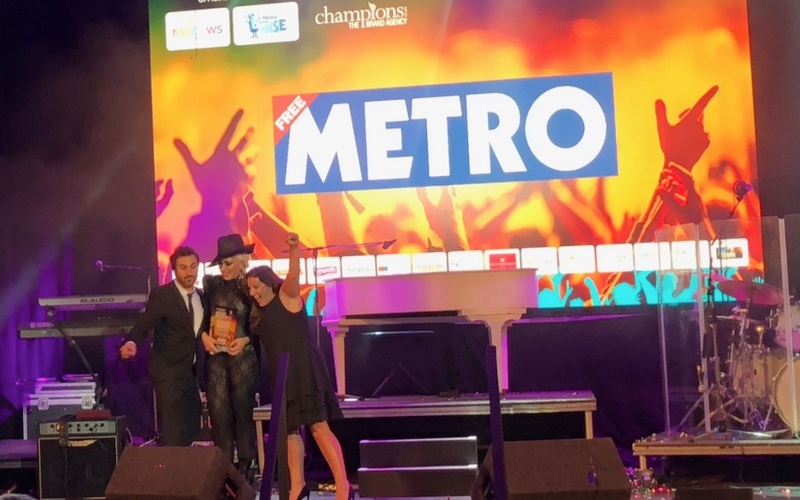 The award for Best Female Artist 2018 was presented by comedian Patrick Monahan and X-Fatcor winner Sam Bailey.